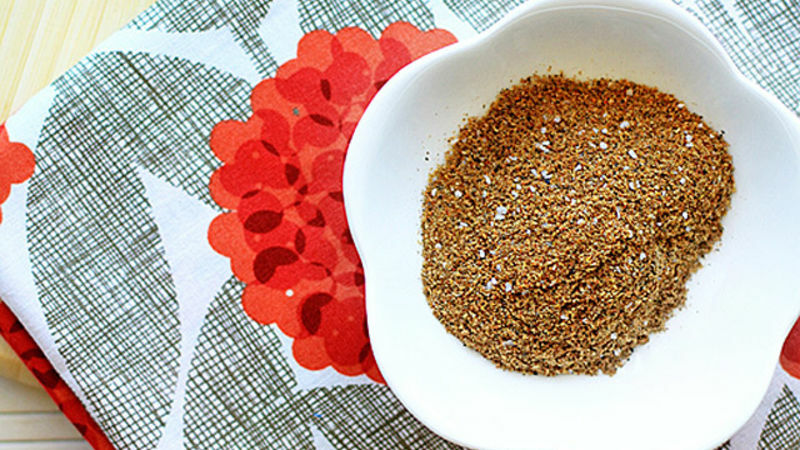 Combine garam masala through cardamom in a small bowl. Can be prepared in advance and stored for several weeks in an airtight container. Line the bottom layer of your broiler pan with foil. Place the upper section back on and grease with olive oil. Rub both sides of each salmon filet with spice mixture. Place on top of the broiler pan. Cook for 14-17 minutes, turning the filets half way through, or until desired doneness is achieved. Drizzle tops with olive oil. Freshly cooked basmati rice with a side of mango, red bell pepper, and fresh cilantro. One of the great things about trying new foods and flavors. You often find a taste that is nothing like you've ever had, and you love it.